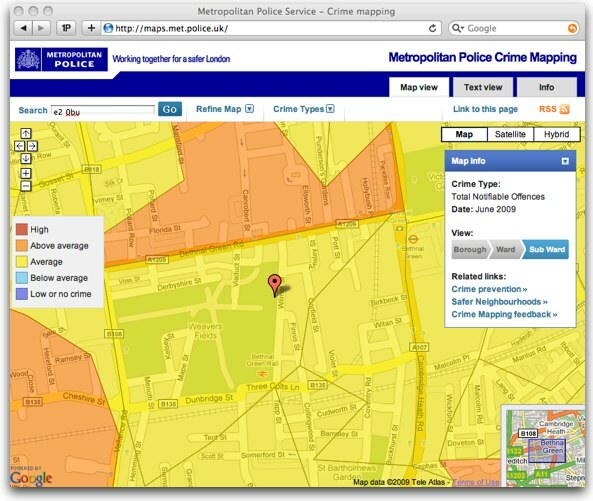 One of the Anonymous Hacker "CSL Security" expose SQL Injection Vulnerability in Metropolitan UK Police website via Twitter. He posted the stuff on Pastebin. Vulnerable link is also posted by hacker. Where as no data has been published or leaked by Anonymous hackers yet. Yesterday Danish Government database of 1,000,000 companies private info leaked by Hackers for Antisec Operation. Last week for OpBart - BART Police database hacked by Anonymous also.